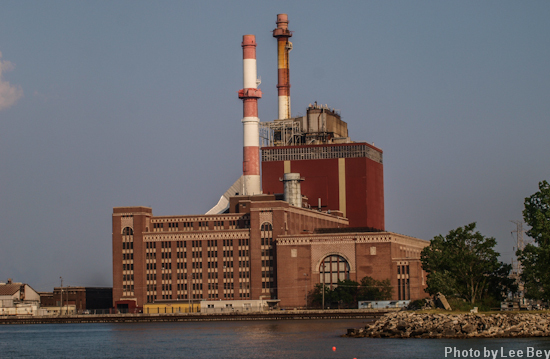 The massive State Line power plant has been a fixture on the Illinois-Indiana lakefront since 1929, turning trainloads of coal into enough electricity to power a small city. But that ended when State Line&apos;s owner, Virginia&apos;s Dominion Resources, closed the facility in March. Higher coal prices and the prohibitive cost of installing new federally mandated air emissions equipment were cited by the company as causes. Now comes word that State Line was sold last month to BTU Solutions, a Texas company that demolishes energy generation facilities like this one. The move disturbs some architectural preservationists and industrial history buffs. 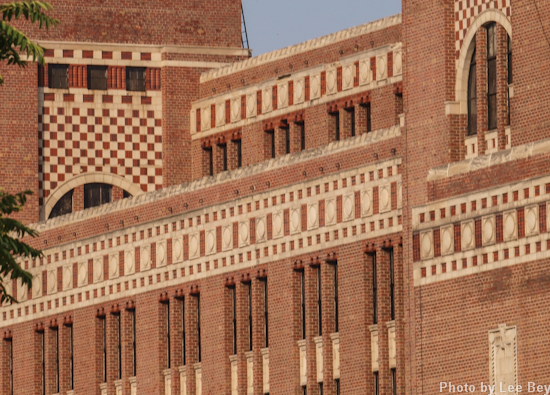 The fine-looking complex was designed by Graham, Anderson, Probst & White, right when the firm was turning out Chicago&apos;s most distinctive buildings such as Wrigley Building, the Shedd Aquarium and the Civic Opera House. And State Line was built for Sam Insull, the magnate who created Commonwealth Edison and whose holdings included People&apos;s Gas and the privately held precursor to the Chicago Transit Authority. Hammond city officials told the Northwest Indiana Times demolition could cost $25 million and take up to two years to complete. With that much time and money at stake, no wonder the preservationists and historians are mobilizing in favor of the plant&apos;s reuse. "When one considers its architectural pedigree, prominent lakefront location and position as a physical landmark instantly recognizable to anyone who has driven past on the Chicago Skyway, preservation of at least some of this iconic structure seems like a no-brainer," said one of the building&apos;s advocates, Jacob Kaplan, editor of the Forgotten Chicago website. But what can you do with a old electrical plant? 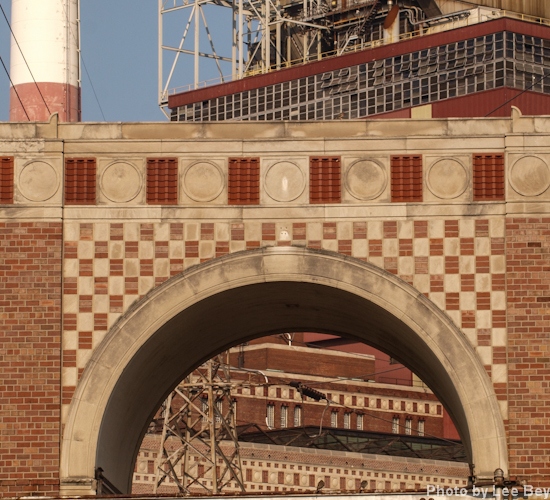 It&apos;s a question worth exploring on this side of the border also as ComEd&apos;s Fisk and Crawford plants here in Chicago — built by Insull — shut down in September. Meanwhile, a quick look at State Line is in order. The elegant scale, massing and the intricately patterned brickwork give the building a power equal to that of the generators it houses.